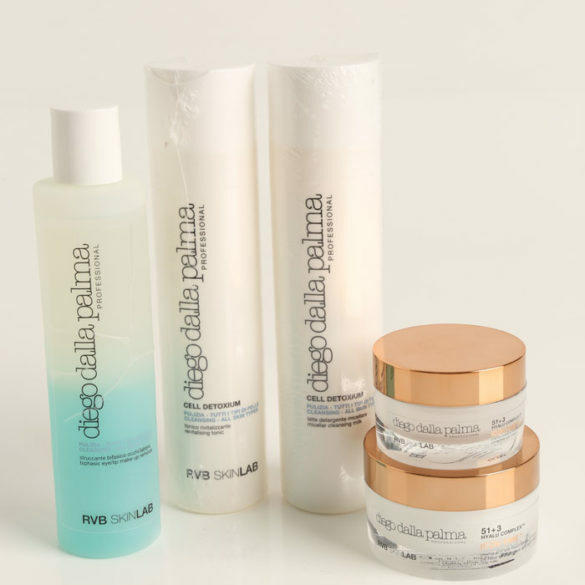 Home Win Win A Six Skincare Pack Valued At Over R600! 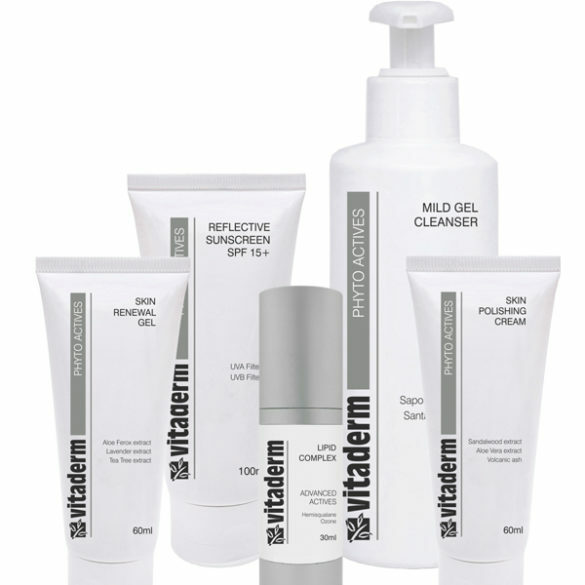 Win A Six Skincare Pack Valued At Over R600! We’re giving you the chance to win a Six Skincare pack, containing a Gentle Foaming Face Wash and a Balancing Lotion, valued at over R300 each. 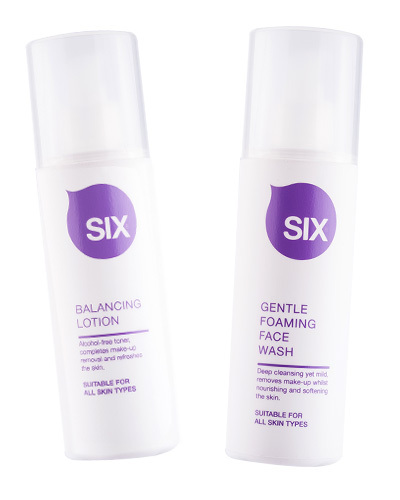 Six is a professional skincare range with international formulations and fully imported active ingredients mixed and packaged in South Africa. 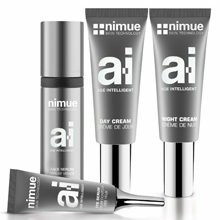 It is a healthy ageing skincare line where science meets nature in its formulas delivering a results driven skincare solution. The range can easily be combined with your current skincare cosmetics. Call 011 312 7840 to find your closest stockist. To stand a chance of winning, simply fill in the form below. The competition closes on 7 April. Win An Optiphi Anti-Ageing Hamper, Valued At R2 969!